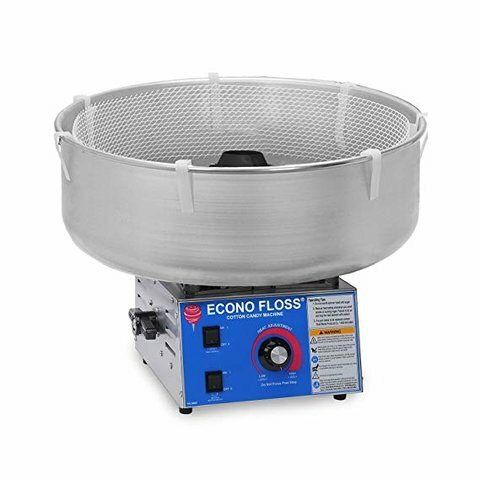 Amp up your backyard party with this awesome Cotton Candy machine! Cotton candy machine only. Be sure to add your flavors as an add-on! You can also add the cotton candy machine bubble for your event as well.